I talk about Antonio Feleti, Destiny's love interest in the "Wanting Destiny". 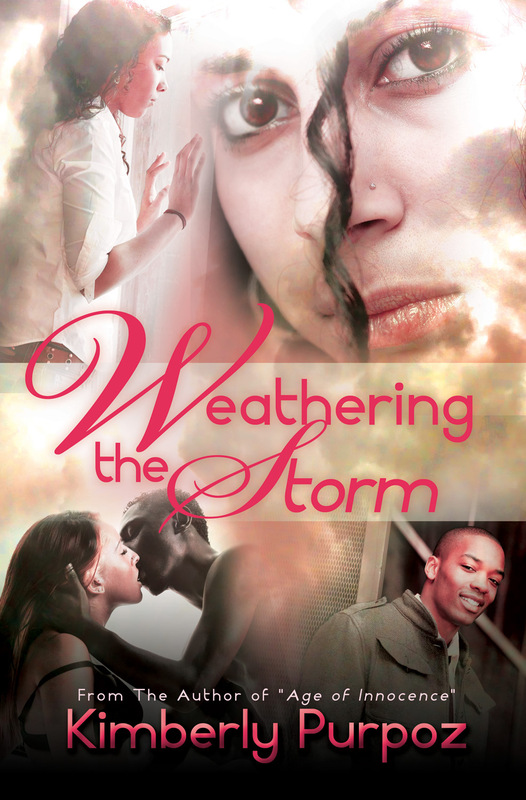 Wanting Destiny is an interracial romance and is now available on Kindle.com. I enjoyed trying out the Mixed Chicks products in the kit. The Deep conditioner is my favorite product out of the whole Mixed Chicks Kit. I talk about Clay Walker, Nia's love interest in the "Age of Innocence". This is about their teen age years in Bronx, New York. Whether you're graduating from high school, completing college, starting a new career, starting your own business, or just trying to get on the right track in your life, Purpose Lies Within: A Motivational Book For The Heart & Soul helps you to discover who you are and your true path in life. Through short worksheets and exercises, Kimberly Purpoz gives practical step by step programs to finding true purpose. Based on her novel series The Nia Trilogy, on her own personal life experience, quotes, inspirational passages, Purpoz shows you how you too can get back on track and become a success. 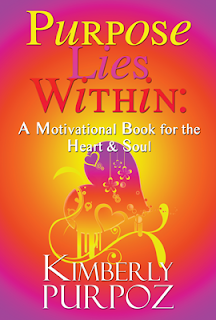 Uplifting and Inspirational, Purpose Lies Within: A Motivational Book For The Heart & Soul inspires people to find purpose, believe in themselves, and make their dreams a reality!